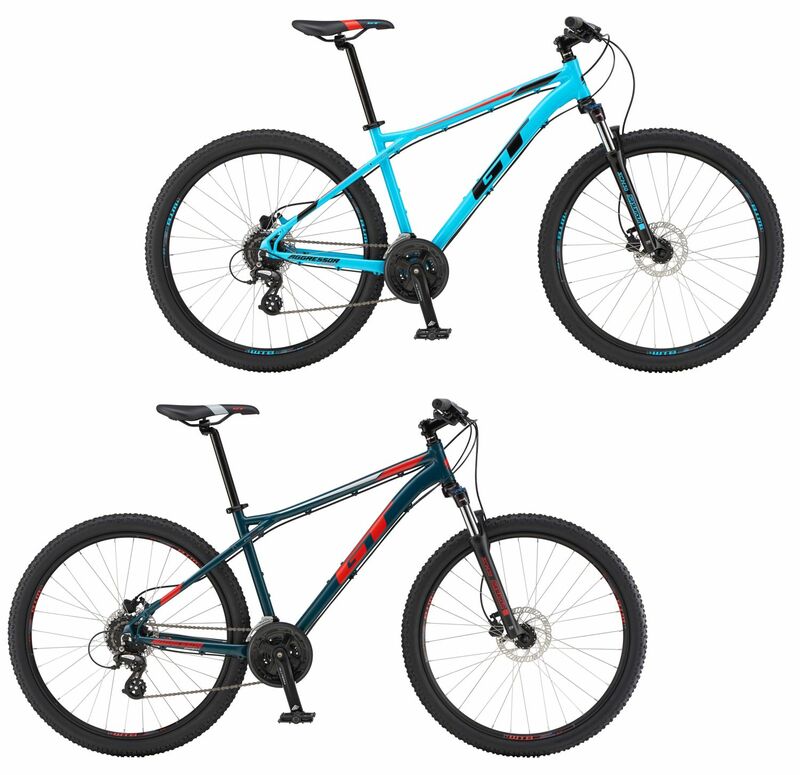 The GT Aggressor is like the Sport Utility Vehicle of the bike world. With its capable handling, rugged versatility and comfortable, confidence-inspiring performance, there isnt much it cant do. Equally happy camping out on mountain trails or cruising around town with friends, the Aggressor is ready for anything. 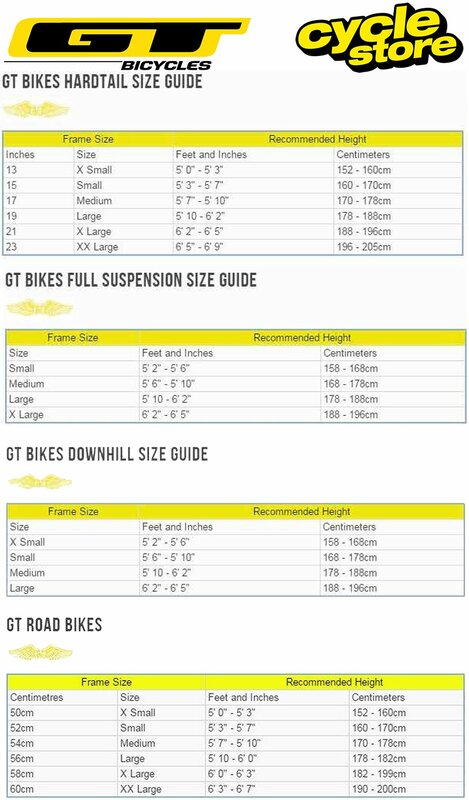 Please see below for delivery options for Gt Aggressor Expert Mountain Bike 2019.